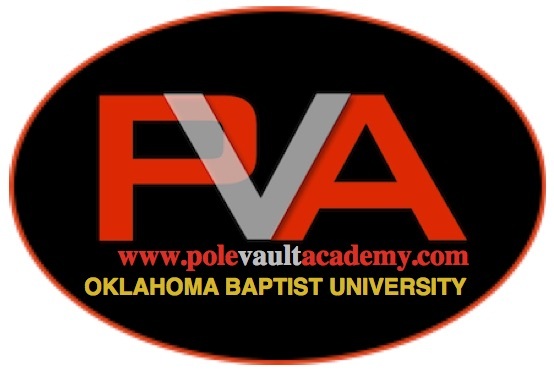 Pole Vault Academy is designed to provide athletes and coaches with a unique progression of technique, drill, and classroom instruction. 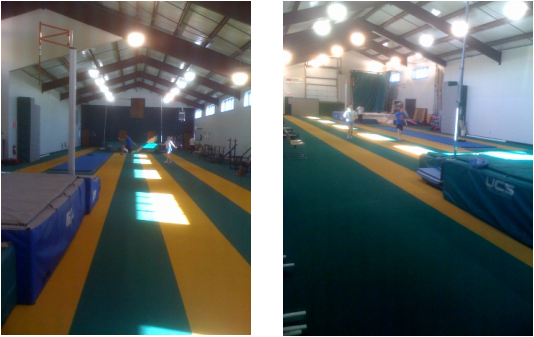 The academy will prepare and equip you whether beginner or advanced, novice to world class athlete. You will leave with a new understanding of proper progressions of mechanics, training methods and winning techniques to take you to the next level . From Chandler take Rt. 18 South past I-40. Rt. 18 becomes Harrison Street. Stay on Harrison to MacArthur. At MacArthur turn right (west) to Airport Rd. At Airport Rd. turn left (south) to University Street. At University Street turn left (east). Parking at south lot behind the track building. From US 177 north take Kickapoo Spur exit. Follow Kickapoo Spur east to Airport Rd. At Airport Rd. turn left (north). At University Street turn right (east). Parking at south lot behind the track building. From Eufaula take I-40 West towards Oklahoma City. Exit Kickapoo Ave., go left (south). Stay on Kickapoo Ave. to MacArthur St. At MacArthur turn right (west) to Airport Rd. At Airport Rd., turn left (south). At University Street turn left (east). Parking at south lot behind the track building. From Oklahoma City take I-40 East. Exit Kickapoo Ave., go right (south). Stay on Kickapoo Ave. to MacArthur St. At MacArthur turn right (west) to Airport Rd. At Airport Rd., turn left (south). At University Street turn left (east). Parking at south lot behind the track building.